Pneumonia is the number one killer in the Sapa area. Homes with poor or none existent sanitation as well as substandard structural walls and mud floors contribute to the damp conditions that make the disease so prevalent. Bronchial problems are the second major issue primarily caused by smoke inhalation from open fires with no existing chimney system. We are looking for a small team to work together with local communities to improve homes using appropriate local technology. Any home improvements need to be as inexpensive as possible and be replicable by others in the local vicinity. 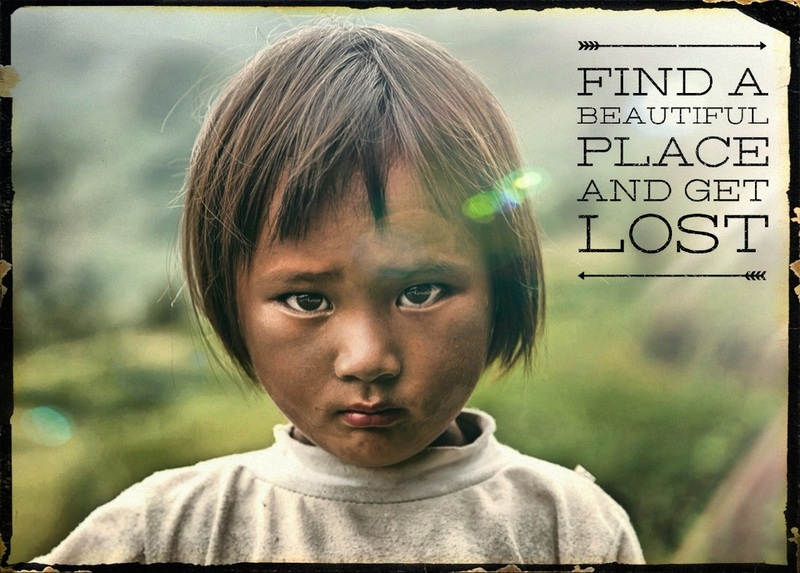 Sapa is home to a variety of hilltribe groups that produce some of the finest handicrafts anywhere on the planet. Traditional clothes are typically made from hemp and dyed with indigo. Embroidery and batik work also features heavily. We are looking for a creative individual that would be happy to spend some time in the community learning about the traditional skills that are required to produce clothing. We also require the chosen candidate to design a range of internationally marketable contemporary products using local designs as a basis. The outcome of this project is a new product line that will help build capacity for local entrepreneurs to sell their amazing products online to a global audience. ​Photograph by Rehanh. Check out his incredible work here.